Who would be scared of this woman? - Although I'm normally against the use of multiple cameras in "found footage" movies. In this particular film, it actually makes sense considering the two protagonists are making a documentary. - The humor was very funny. Arguably Shymalan's funniest movie to date. - Acting was great. I especially loved Ed Oxenbould's performance, as he made me laugh a lot during some of his free style rap scenes. - Surprisingly, this film is actually well directed, which is something I never thought I'd hear myself say about a Shymalan film in awhile. - The script isn't too bad, as the main focus of the story about a girl trying to give her mom closure was kind of touching. - Loved how the happy music at the end was ironic to what was actually happening at the climax. - Apart from a few well placed jump scares, the rest of the movie isn't that scary. - The movie can come off being a bit cheesy at times, but if you're into those types of horror films, then it shouldn't bother you too much. As most movie fans know, M. Night Shymalan used to be Hollywood's golden boy. Hell, I still recall the days when some critics were calling him the next Steven Spielberg. Oh how the mighty have fallen. After his first few films were hits at the box office, Shymalan was exposed as being nothing more than a generic one trick pony. No longer was he the golden boy of Hollywood, but rather the proverbial punching bag of various film critics alike. And to make matters worse, most of his recent films have been bombing at the box office, which is really what most studio executives care about. However, it seems like Shymalan has gone back to basics, as he tries his hand at the "found footage" sub genre of horror, in order to regain his credibility back. Does he succeed? Or does he fall on his a** again? Well...yes and no. "The Visit" isn't necessarily a bad movie per say, but I wouldn't call it a great one either. 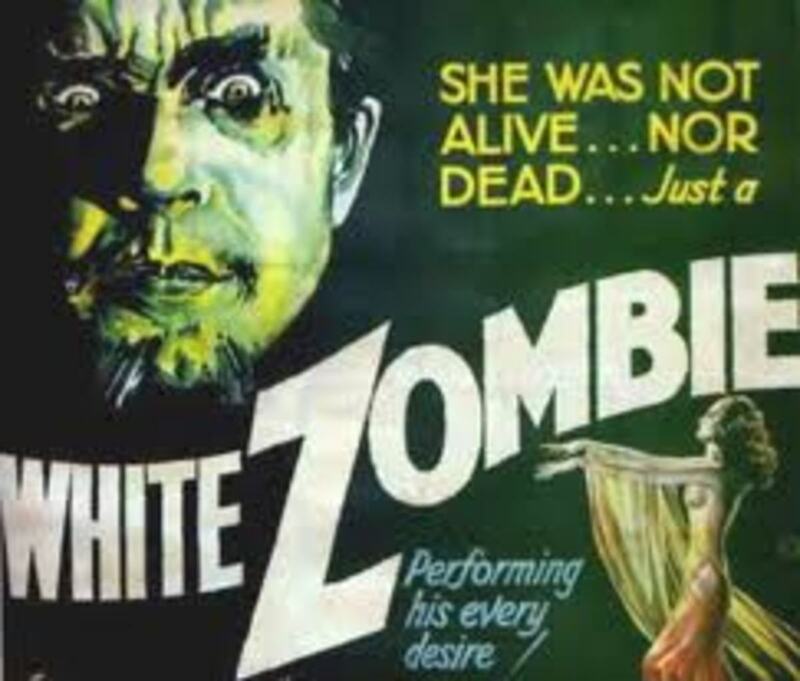 In fact, it' not even that scary to be quite honest, as it's one those sillier horror films that's filled with goofy moments that you can't help but laugh at it half the time. Sure, there's a few jump scares here and there, but it's nothing that'll haunt you after you see it. The story revolves around two kids that are sent off to spend the week with their grandparents, whom they've never met before. As for their mother, she's off on some cruise having the time of her life. The eldest daughter, Becca (Olivia DeJonge), decides to make a documentary to highlight the occasion, as she wants to find out answers to why her grandparents and mother haven't spoken since she married their father, who walked out on them ages ago. She even employs the help of her little brother, Tyler (Ed Oxenbould), who fancies himself as a bit of a ladies man and free style rapper. Like most "found footage" movies, "The Visit" starts off slow. Never revealing anything too scary or out of the norm at first. The grandparents seem like normal people at first glance, but scary things happen after 9:30 pm every night. Scary unusual things from their grandmother walking around buck naked as she scratches the walls of the house, or sometimes even crawling along the floor like some possessed demon. At first, Becca coerces Tyler that it's probably just them being senile and old for their own age, as she blows it off as being nothing to worry about. But like all horror films of this ilk, things start to get worse as time goes on. And like most Shymalan movies, there's a big plot twist around the end. Although I'm sure most people will roll their eyes the instant they read this part of the review, as many of them will think to themselves that it's typical Shymalan again. However, the twist this time was actually beneficial to the story, as it helps shed light on why their grandparents have been acting weird throughout the movie. Granted, I'm not going to sit here and say the plot twist was anywhere near as jaw dropping as the ones we got in "Unbreakable" and "Sixth Sense", as that would be absurd. However, it does play a crucial role in the story nonetheless, so it's forgivable here for Shymalan to give into his usual lust for plot twists. Heck, it almost seems like Shymalan even embraces how much of a joke some of his recent movies have been, as he's not too shy to use whimsical music around the end, which is kind of ironic considering the horrific events that transpire during that particular scene when the music was used. 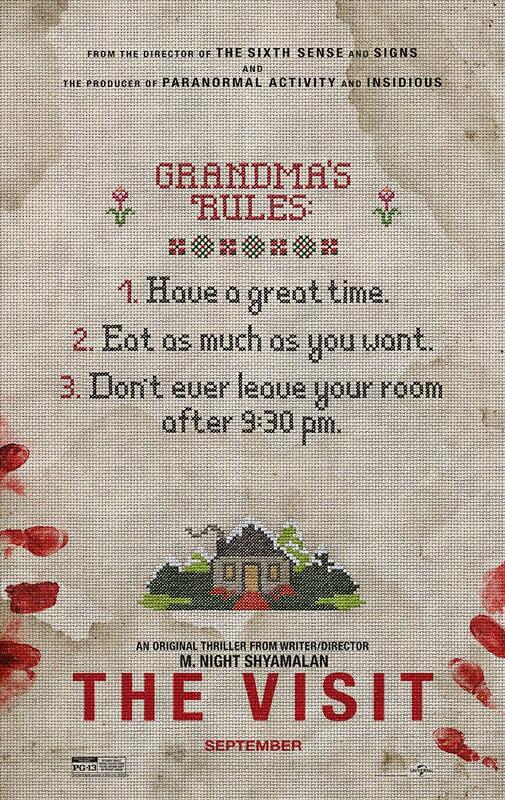 Overall though, i wouldn't call "The Visit" a bad movie by any means. It has it's moments. The story about the daughter wanting to help her mom find closure with her parents, through her documentary, was a bit touching. And apart from a few jump scares, the movie isn't that scary to watch. If anything, it's more funny and campy than it is scary. 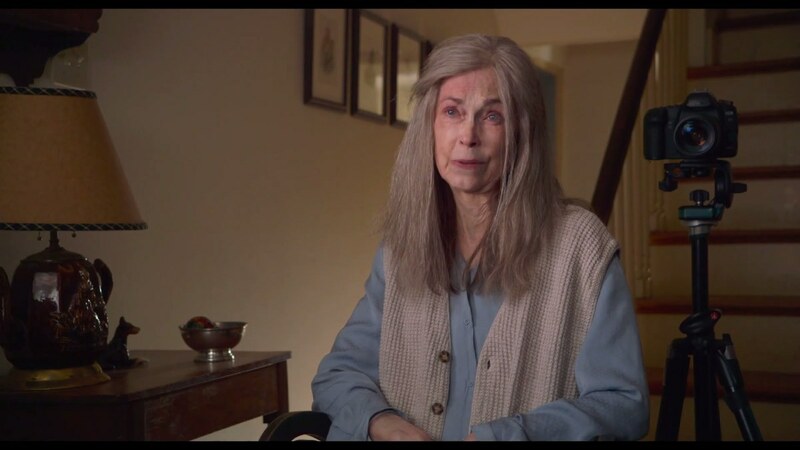 However, if you're into silly campy horror films, then chances are you might like "The Visit." Granted, I wouldn't say this is Shymalan's best work, but it's certainly the best movie he's done in recent years. Hopefully, this marks a new beginning for his career, but only time will tell. Definitely worth seeing in theaters if you're looking for a few good laughs, while watching a horror feature this year.